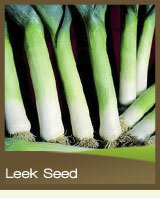 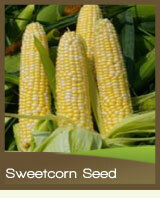 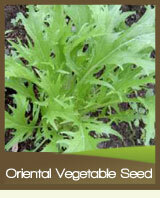 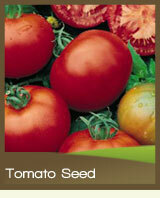 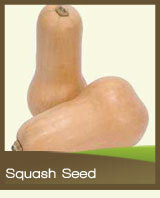 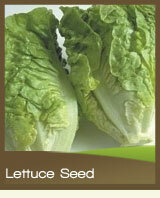 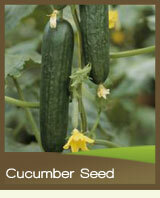 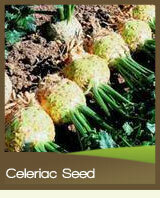 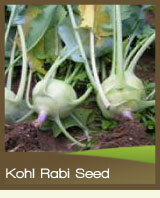 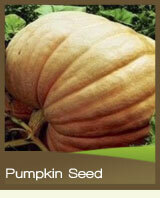 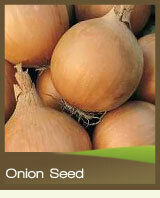 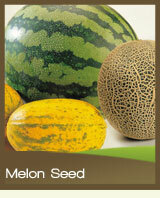 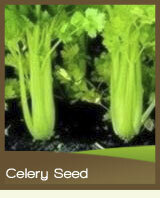 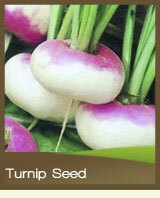 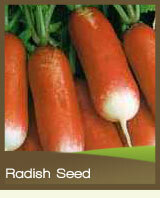 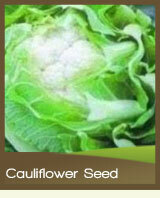 Buy quality vegetable seeds at internet prices! 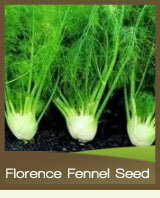 Welcome to SimplySeed, we are a independent seed supplier, offering the home gardener and allotment holders quality vegetable seeds at internet prices. 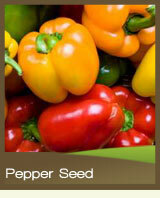 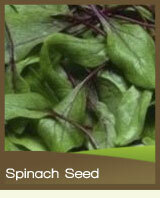 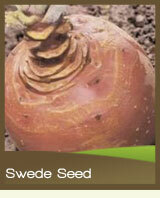 At SimplySeed our aim is to offer you the very best vegetable seed we can find! 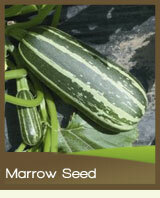 We grow a lot of the varieties listed on our 'trial allotment' for our staffs own use at home, that way we really do know how they grow and taste. 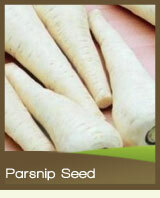 Then we only list the best in our catalogue, rather than having lots of different varieties just for the sake of it, we really do pick the best vegetable seed varietes, so you don't have to! 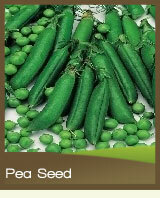 Firstly, no fancy picture packaging, all seed is packaged in a inner envelope and then an outer resealable packet either by hand or using precision seed counters. 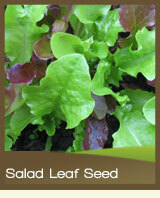 The vegetable packets are labelled and contain all information required by DEFRA, and also include basic germination instructions, plant spacings, and sowing times. 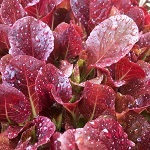 Secondly, we don't produce a paper catalogue, sorry we know how you enjoy looking through them, but do you know how much they cost to produce?, and they have to be paid for somehow...... in higher prices. 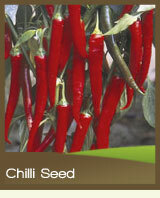 Thirdly, we only accept orders online, this cuts our costs but also allows us to have live stock control which will ensure that you get your order as you want it and with no replacements. 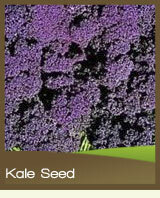 By stripping out these costs, it allows us to spend the money on the vegetable seeds themselves, we buy the best batches we can get our hands on and offer them to you at great internet prices. 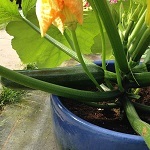 Grew this cucumber last year and will grow again this year as it was prolific and tasted lovely! 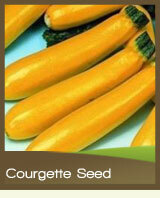 I like Sungold better than any other variety I've grown - I'm not even going to bother with other varieties any more because they always disappoint when compared to Sungold.